This is a wireless security auditing application that is written in python and uses python-qt4. 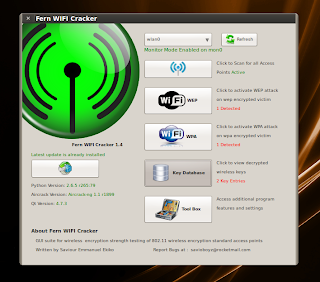 This application uses the aircrack-ng suite of tools. For Slax Distributions, download the zipped module package on the download section, and follow the instructions in the "README" file. Please Note, the scan button is a dual button, meaning, by clicking it the first time it scans for networks,then by clicking the button again, it stops any scan that was initialized (vise versa).  While the "Refresh" button is used to display all the installed wireless device on the computer,as part of its process it stops all previously monitored interfaces enabled to avoid interference with multiple monitors already started. 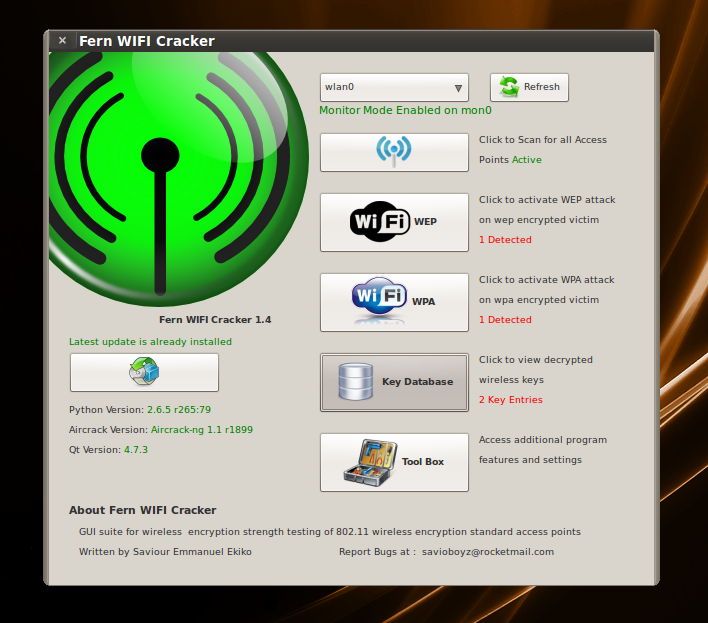 0 comments for "Fern Wifi | Wireless Cracker 1.5"